Arruda L.M. (1979). Specific composition and relative abundance of intertidal fish at two places on the Portuguese coast (Sesimbra and Magoito, 1977-78). Arquivos do Museu Bocage, Segunda Série, VI(20): 325-348. 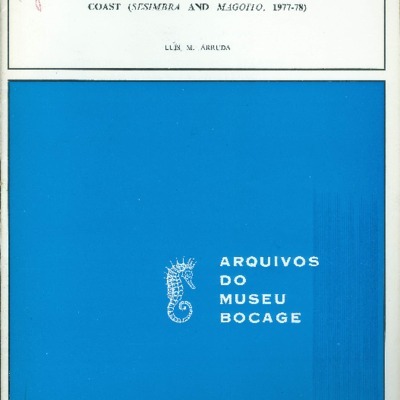 Arruda L.M., “Specific composition and relative abundance of intertidal fish at two places on the Portuguese coast (Sesimbra and Magoito, 1977-78),” MUHNAC Digital, accessed April 19, 2019, http://digital.museus.ul.pt/items/show/2643.